Some of the activities that our senior adults participate in are shown below. As the name suggests, this group meets on the second Tuesday of the month. The programme is lunch followed by a short talk. It starts at 12.30pm. There is also a service for seniors once a month on a Tuesday afternoon. The Women's Fellowship meet on alternate Monday evenings at 7.30pm from October to May. It is for all ages, but many of the older women in the congregation particularly enjoy going along. The church coffee shop is open during the week. Many of our seniors enjoy coming in for some food or to meet up with friends. 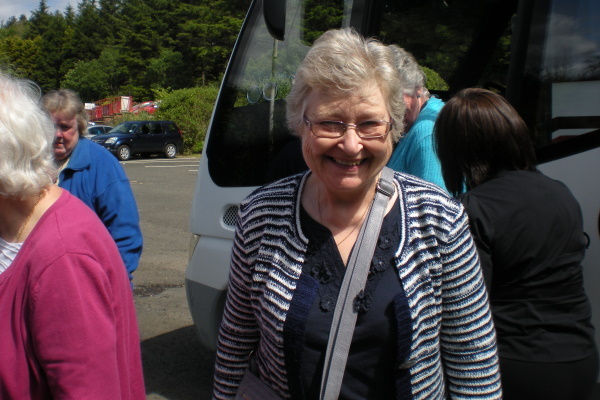 From time to time our seniors will organise a trip or other social events. Please contact us if you are interested in finding out more about our activities for seniors.